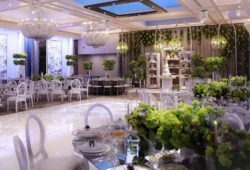 The colors chosen for the decoration of your wedding will largely determine the atmosphere and character you want to convey from such an important day. Surely you have already heard that it is important to create inspiration boards before starting to decorate any room in your home, because for your wedding is more or less the same. 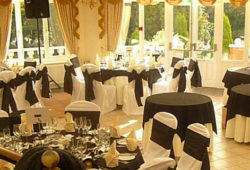 The choice of colors for your wedding, will make the task of selecting the decoration elements much easier. It is important to specify and limit all those ideas that we have in our heads before we start buying and buying and buying. This way we avoid spending hundreds of euros on items that we do not know how to fit afterwards. There are brides who have it clear from the minute one. They know what colors they like and how to combine them. But it is not so easy for everyone. Creating a good palette of colors that looks beautiful needs to learn a little the theory behind the chromatic circle. To save you a tostón let’s summarize the keys to choose the colors for your wedding. 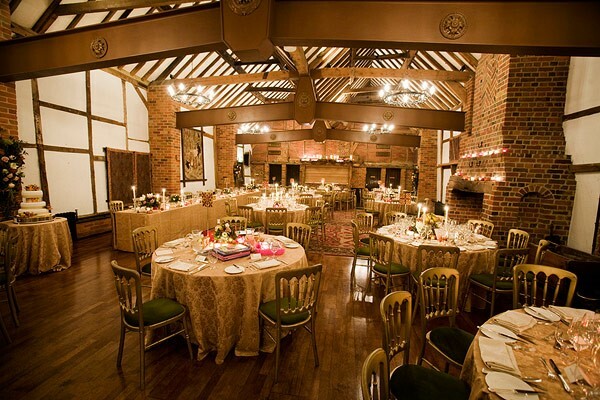 The style of the wedding and the chosen place will greatly influence the choice of colors. When you go to visit it, look at the colors that are already present both inside and outside. You have to look closely at the colors of the curtains, carpets etc as they are elements that we can not avoid and you will have to make them fit in the chosen color palette. If you have a favorite color in mind but you do not know how to combine it, you can use a color wheel or tools such as Design Seed . The tool that I propose is very useful, since it lets you choose a main color and offers you hundreds of color palettes. Another great tool to find inspiration is Pinterest . There you will find pallets but also moodboards with inspiration and real wedding photos. Consider a monochromatic combination . This means that you would use several shades of a single color . For example white, pale pink, pink rose, Mexican rose for a Valentine themed wedding. Consider related tones This means one color next to the other on the color wheel . For example yellow and blue, green and yellow or red, blue and purple. Consider complementary colors. These are located in opposite places from each other on the color wheel. For example lilac and pastel yellow. If you love a really vibrant and predominant color consider using neutral colors to enhance its beauty without overshadowing or overloading your color palette. For example, your general may be a beige neutral and the star color may be burgundy. Use the most dominant and striking color as an accent and allow the neutral to make it look fabulous. Now that you have clear the colors chosen for the decoration of your wedding you can start to create a moodboard (an inspiration board). My recommendation is to do it on Pinterest. If you still do not have an account or do not know how to use it, do not miss the tutorial I wrote a few years ago. It is important to create several boards for all the corners that you want to decorate: ceremony, banquet, signature book, stationery, etc … I have to have your color palette always at hand and only keep the inspiration you like that fits with the colors that you have chosen one. I have made a selection of colors that I especially like. Have you liked my proposals to choose the colors of your wedding? What is your favorite color? 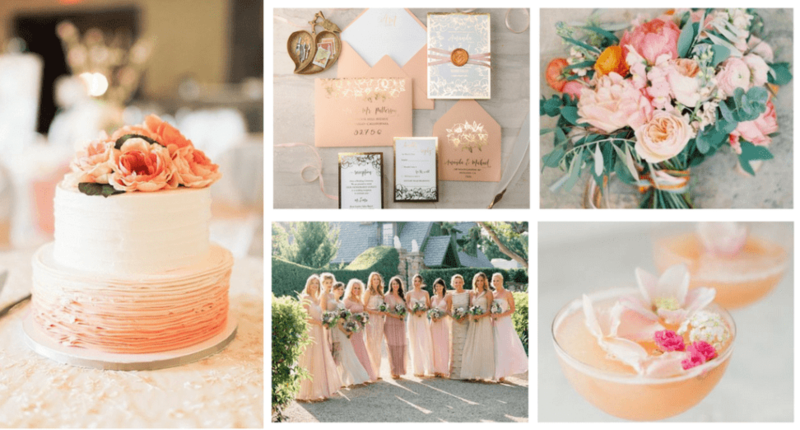 Do you want me to help you create the moodboard for your wedding?